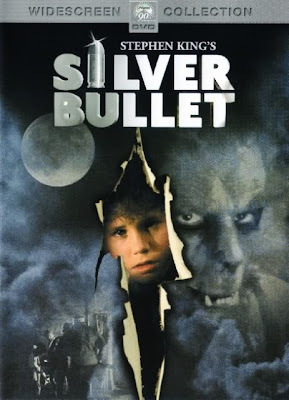 Corey Haim was no teenage heartthrob for me, but I loved him in the film, Silver Bullet. It's one of my favorite "kids versus the monster" movies. Rest in peace Corey, rest in peace. I think I'm going with PRAYER OF THE ROLLERBOYS. Something I used to watch when it was exciting to stay up until three to watch movies!